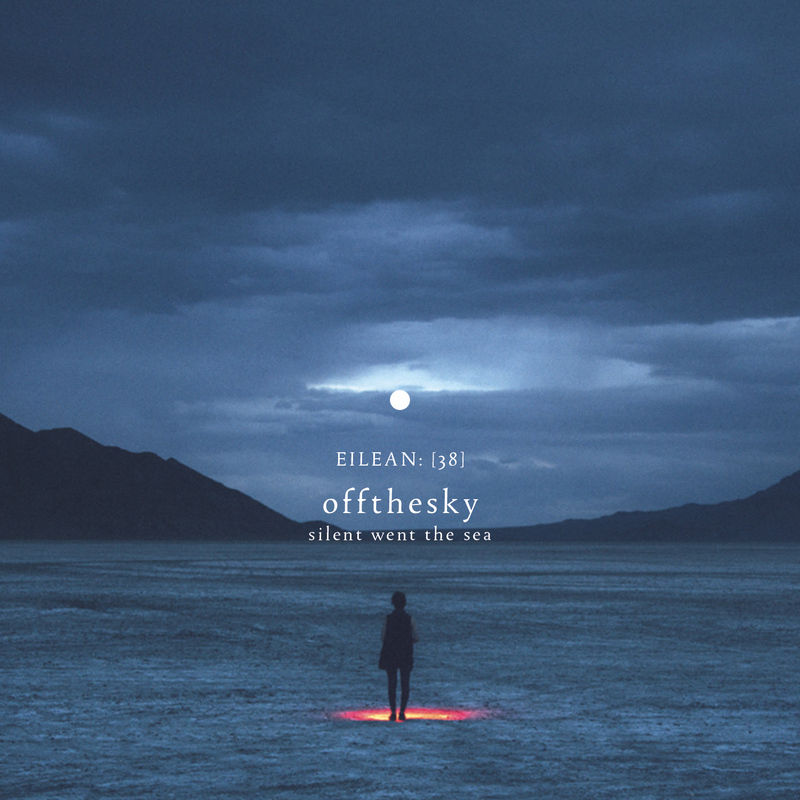 Collaborative releases are not the mainstay of the Eilean Rec. label, but when they appear, they are always something special. 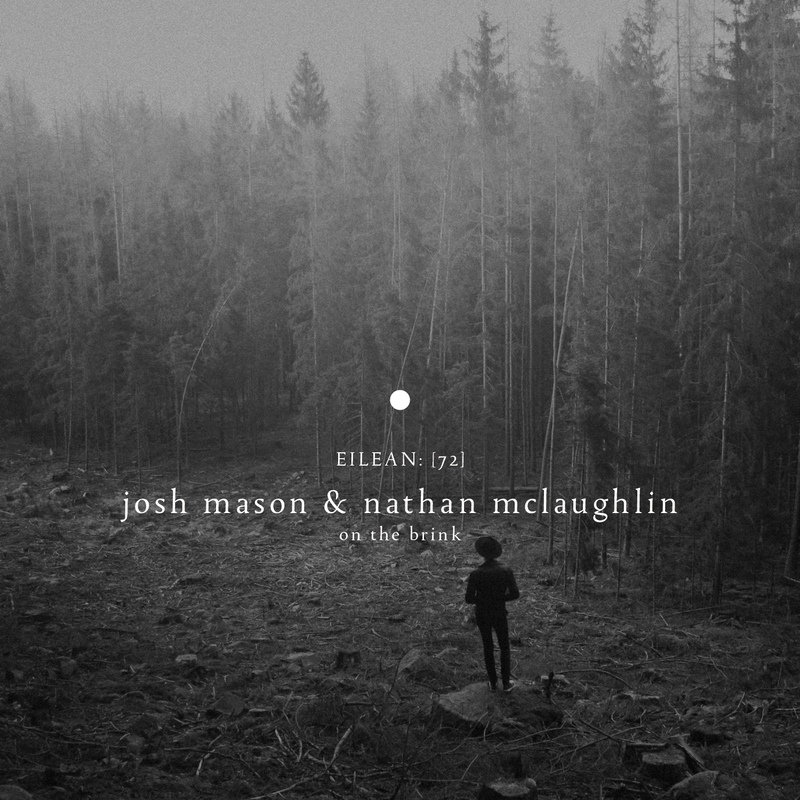 The latest of such is On the Brink which brings together two authentic sonic explorers from the eastern seaboard of the USA – Josh Mason (Jacksonville, FL) and Nathan McLaughlin (Hudson, NY). The album is a metaphorical journey from a unique perspective that examines the state of mind as one faces the possibility of failure. Under the alias of Sustainer, Barcelona-based sound artist Alex Alarcón has a penchant for transforming the seemingly mundane into imaginative and exotic musical works. On Radiolas, released last fall on Room 40, it was shortwave radio recordings from the Mediterranean and North Africa. And on Taps, which closed out 2015 on Tessellate Recordings, it was the resonance of household objects struck with rubber mallets. For Medicina, recently released on Eilean Rec., Alarcón was drawn toward the background music of his youth, sounds that many others might find all too easy to dismiss or deride. 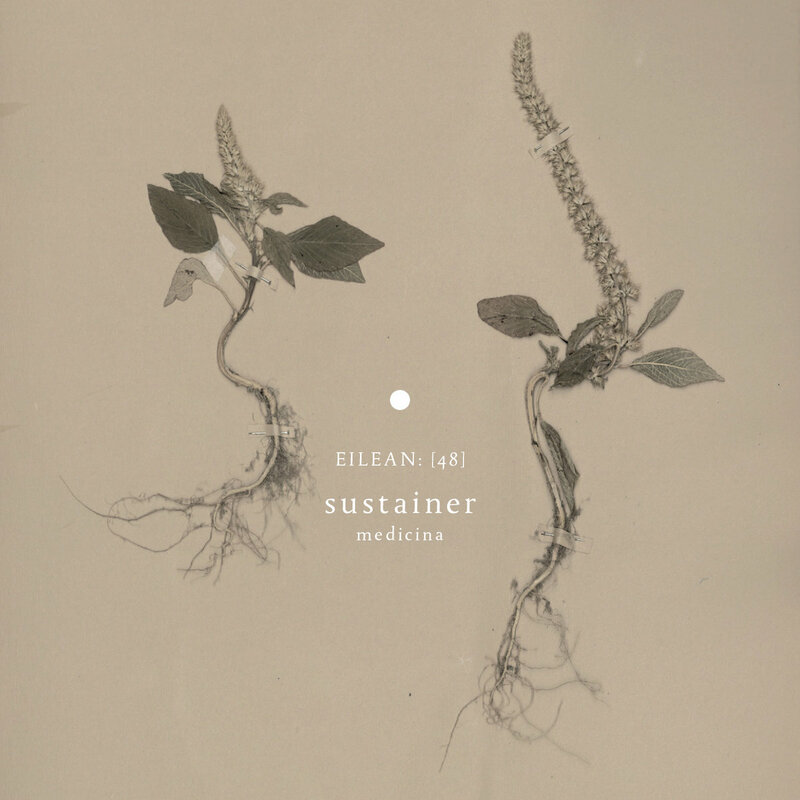 Nearly five years after their last release, Emmanuel Witzthum and Craig Tattersall (aka The Humble Bee) return in incredible form as E and I with a very special recording to launch the autumn 2016 series on Eilean Rec. entitled The Colour of Sound. Patiently sprawled across 90 minutes and 2 discs, seven slow blooming pieces explore a beguiling bond between numbers, colors, and music inspired by a kind of kinship Witzthum has sensed between them since childhood. Originally from Kentucky and currently based in Denver, Jason Corder has made an indelible mark in the realm of electroacoustic & experimental ambient music under a variety of monikers with the best known and most prolific being offthesky. 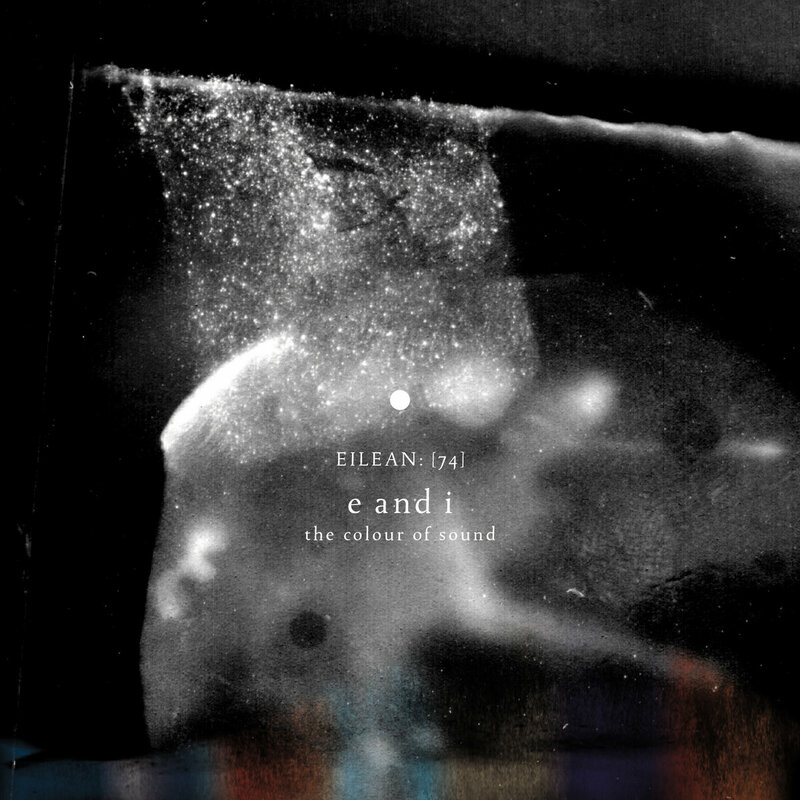 With silent went the sea, he joins the luminous constellation of artists that have contributed to the Eilean Rec. project with an exceptionally nuanced and evocative record that explores a special kind of stillness that can only be experienced on shoreline. Speck is Nikita Bondarev, a sound artist from southwestern Siberia. Antiheart is his fifth album but marks his first contribution to the Eilean Rec. 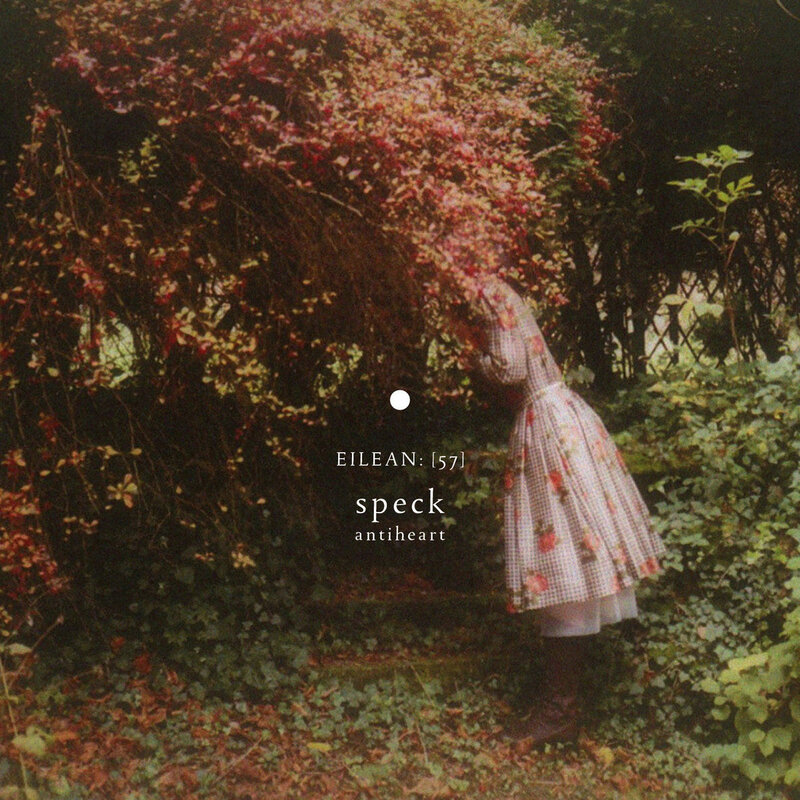 project where its rustic pastoral electroacoustic ambient aesthetic finds the ideal home and is well matched to the enchanting covert art by photographer Sophie Fontaine which suggests something quite the opposite of forbidding and remote, but is saturated in muted spring colors and a warm aura of nostalgia. The landscape of Eilean Rec. may be imaginary, but the music that inhabits it is very real. 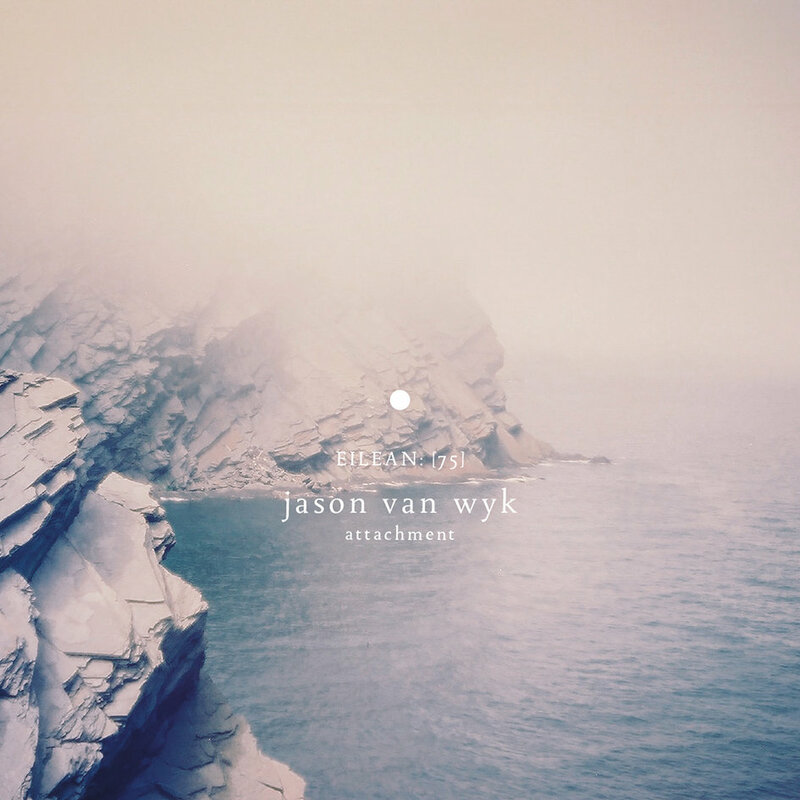 There are many intriguing forms of beauty here, but perhaps none so direct in the approach to delicate modern classical ambient constructions as its newest release, a oneiric gem by Jason Van Wyk called Attachment. This is the second solo record by the South African composer, who resides in Cape Town, and his first on the enigmatic label. When speaking about his work, UK-based sound artist Wil Bolton has expressed that his is “particularly interested in the resonance of spaces and their history, and wider notions of place”. Take a look at his releases over the past couple of years and you will see ample evidence of this. Every album has a thematic context and every track a setting that frames the perspective and drives the musical narrative. 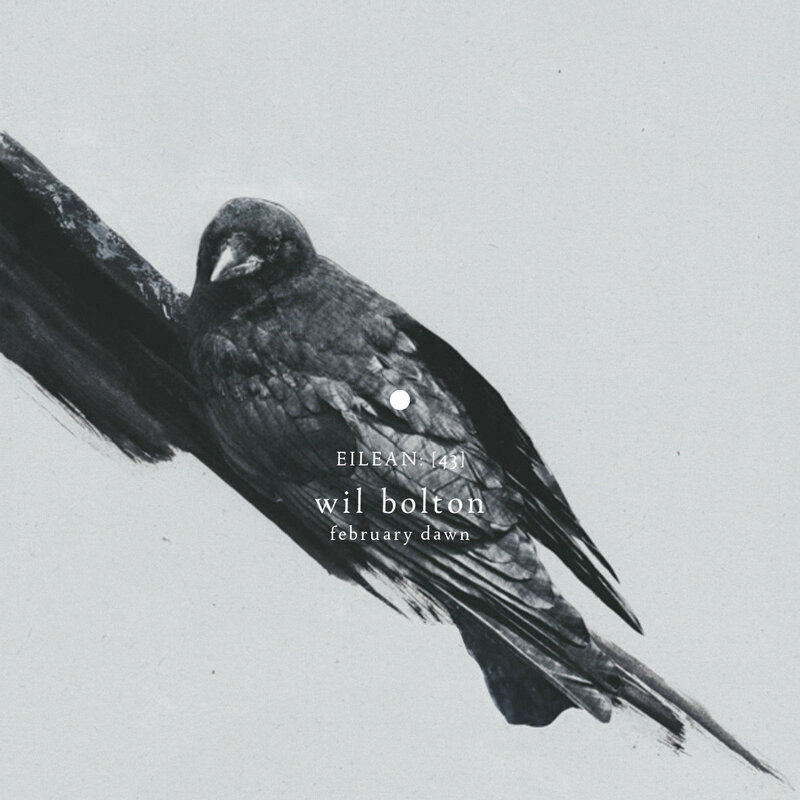 There is a certain consistency in Bolton’s compositional approach but the sonic gradients and filigree are always crafted with great attention to detail to convey that which is unique about his subject and so it is the case with latest effort February Dawn which is soon to be released on Eilean Rec. 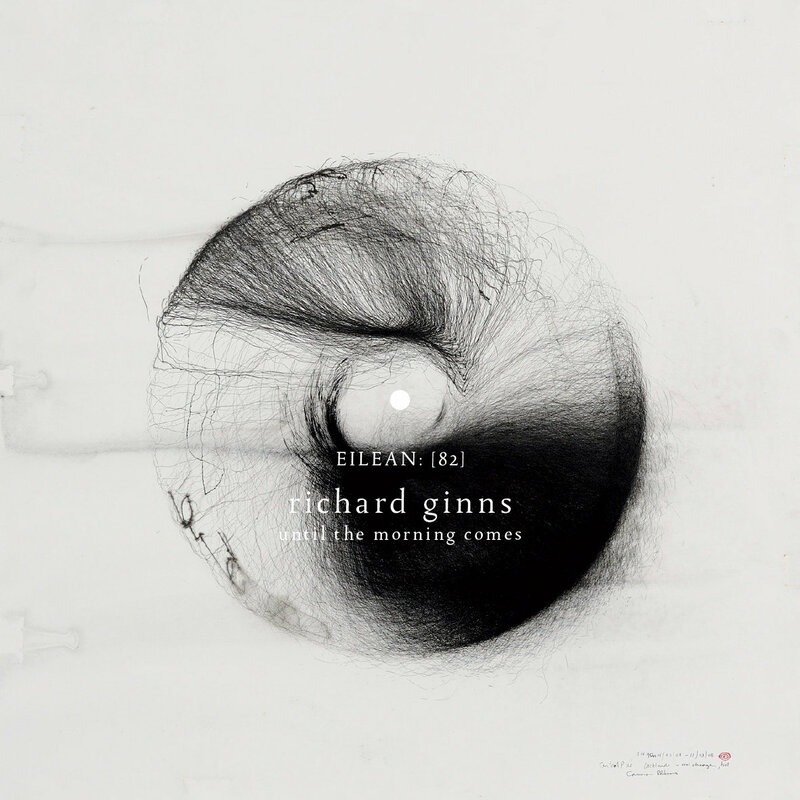 Manchester based musician & sound artist Richard Ginns was last featured here with his mid-2014 release Fall, Rise which was inspired by a harrowing experience with a blinding snowstorm encountered during a winter trip to the Alps. In keeping with the timing of its release, his latest, Until the Morning Comes, is a more autumnal excursion that exudes stillness and tranquility and finds a perfect home on the brilliantly eclectic Eilean Rec. label.